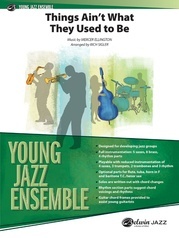 A contemporary treatment of this traditional jazz tune, arranger and band director Mike Kamuf combines multiple generations in one chart. 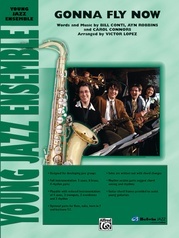 With a shuffle groove, the opening melody is stated by alto, tenor, trumpet and optional guitar in fourths. Some countermelody development, solo space (written) for tenor and trumpet, then an interlude that builds big time into a powerful shout chorus to bring it home. It’s a happening chart. (4:04) This title is available in SmartMusic. "This chart gives the New Orleans classic a funk treatment. The piece starts with a great introduction, and a vamp based on the melody follows each chorus. 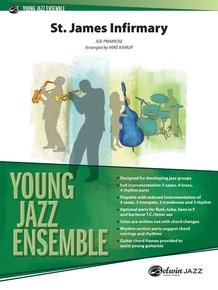 Written solos for the tenor sax and trumpet are in D minor and use some nice stylistic elements."